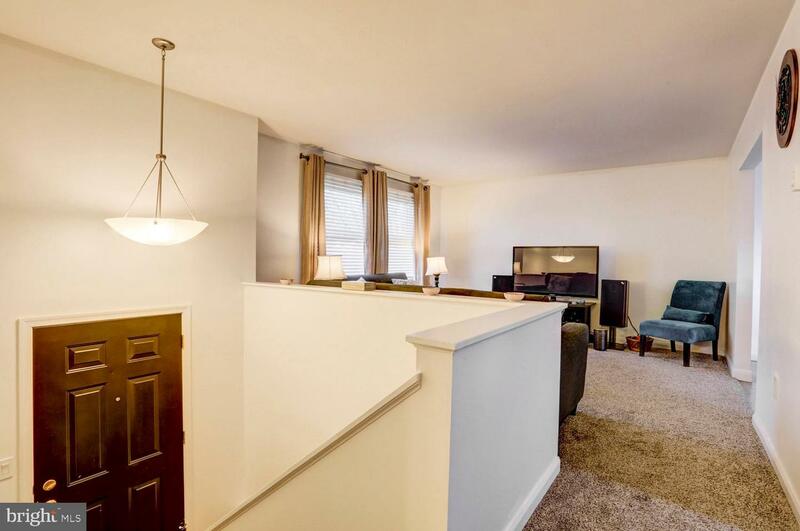 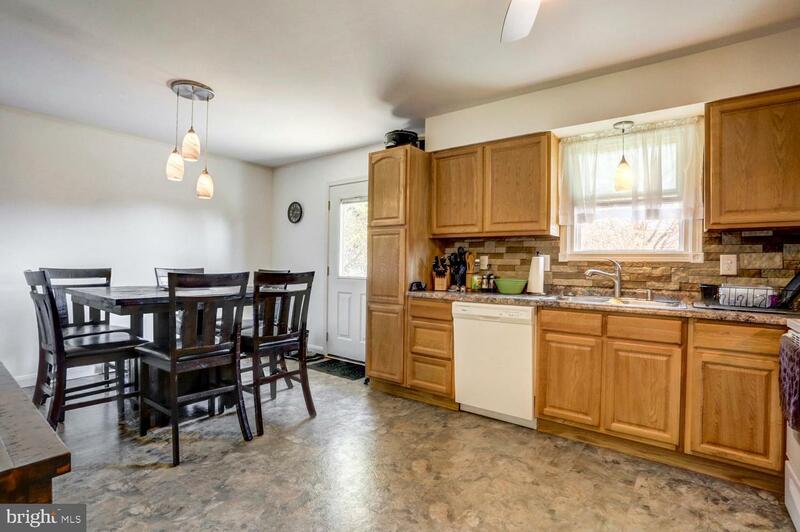 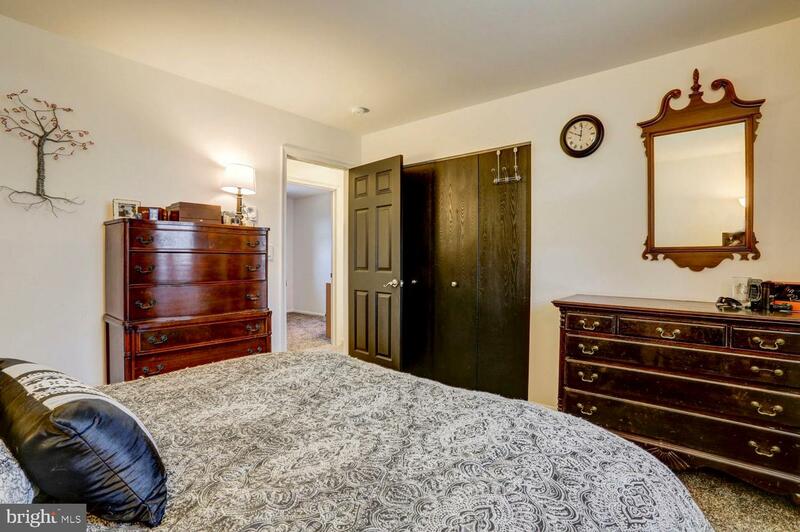 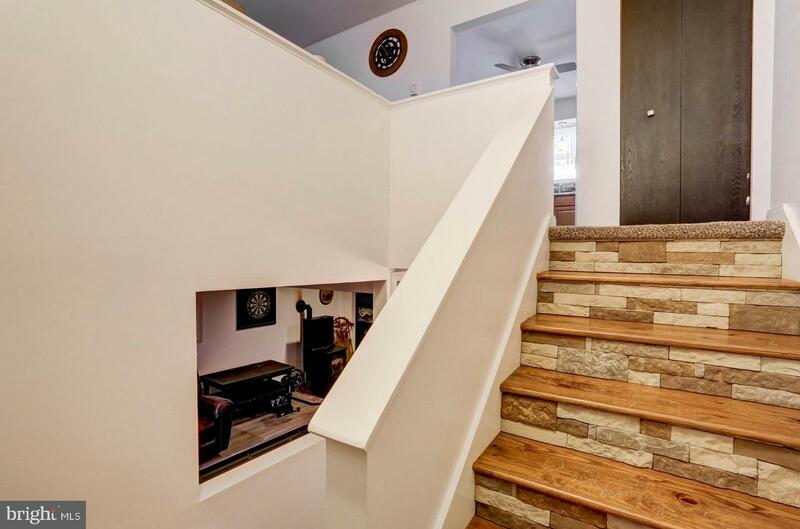 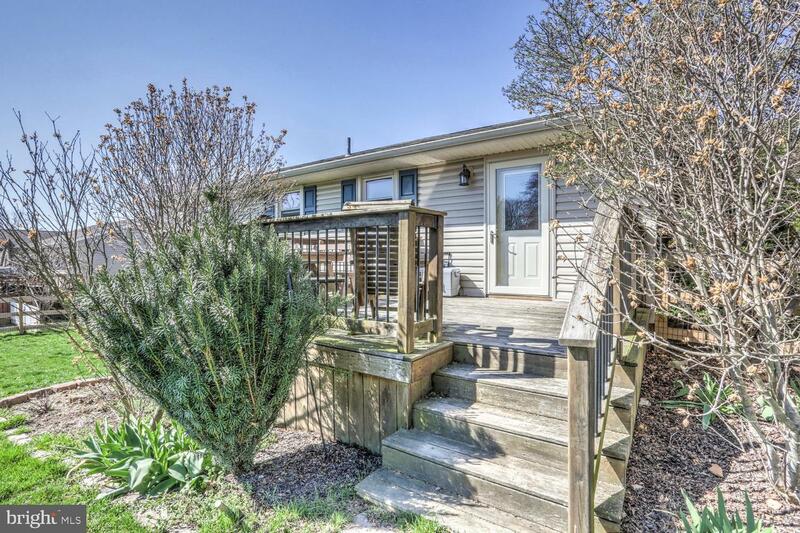 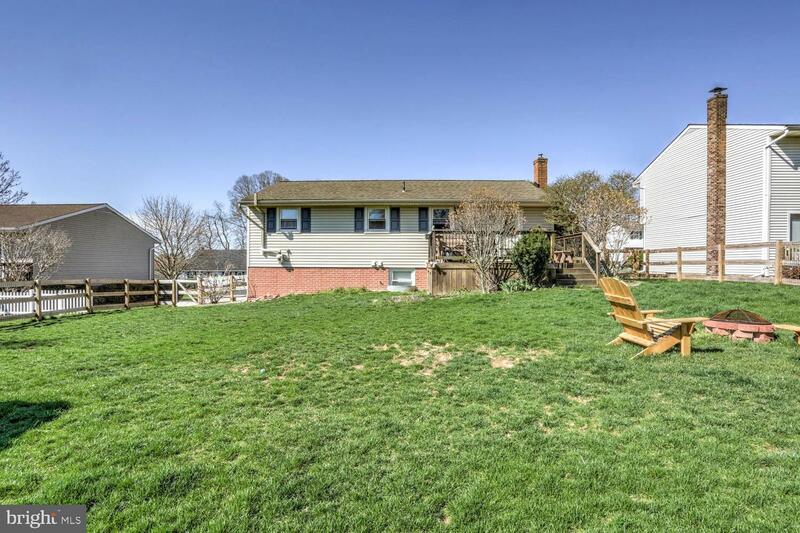 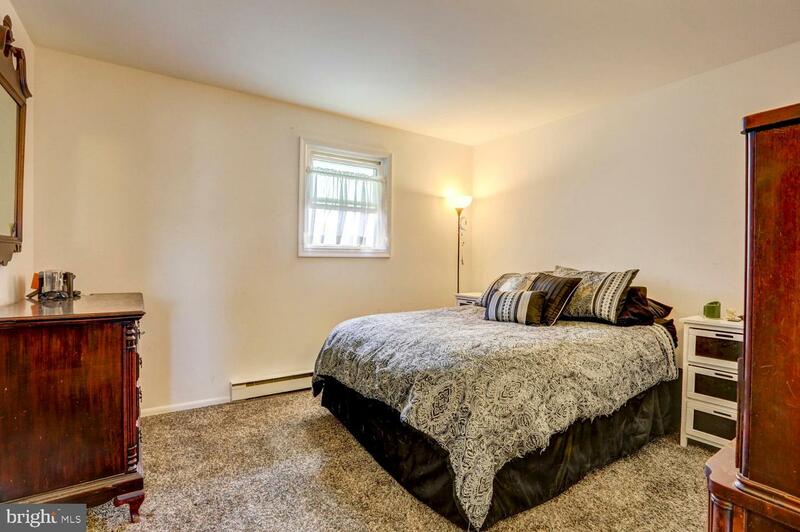 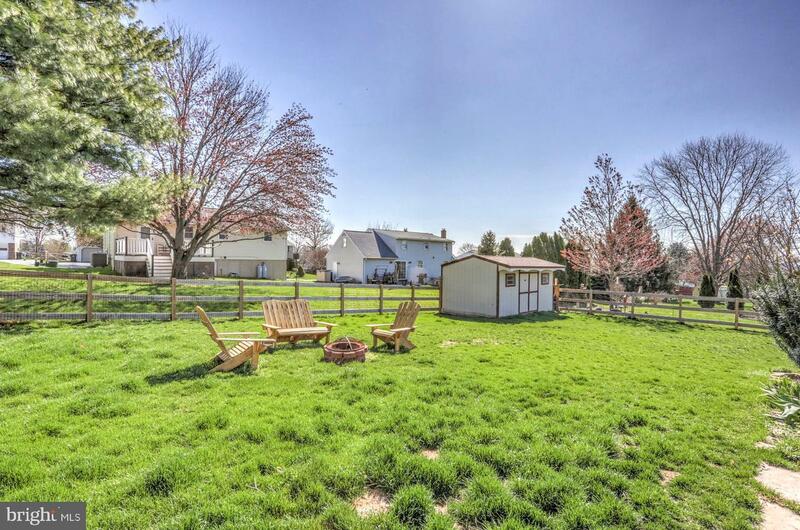 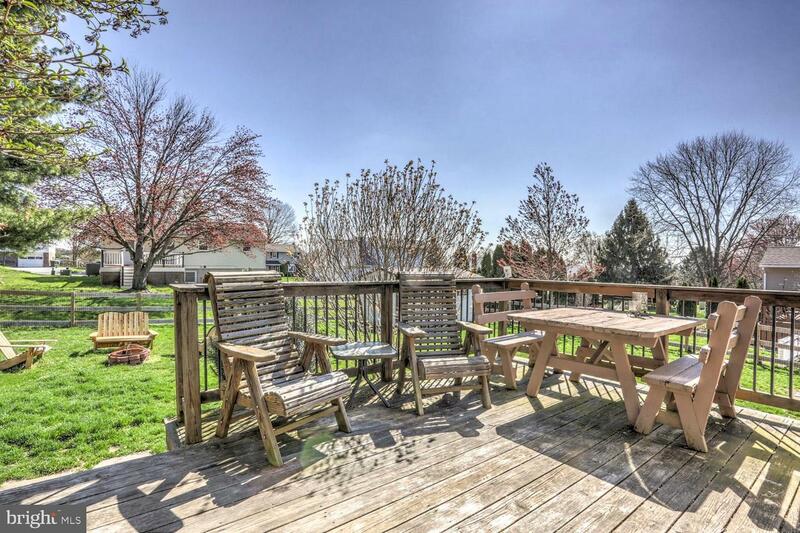 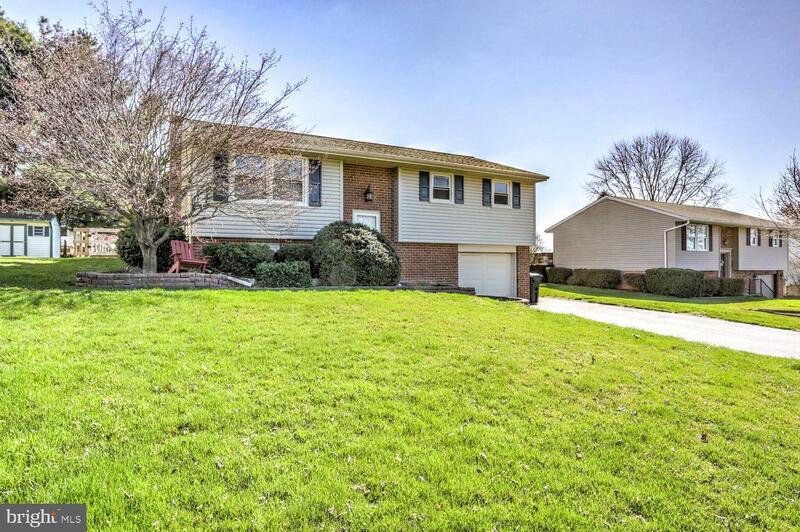 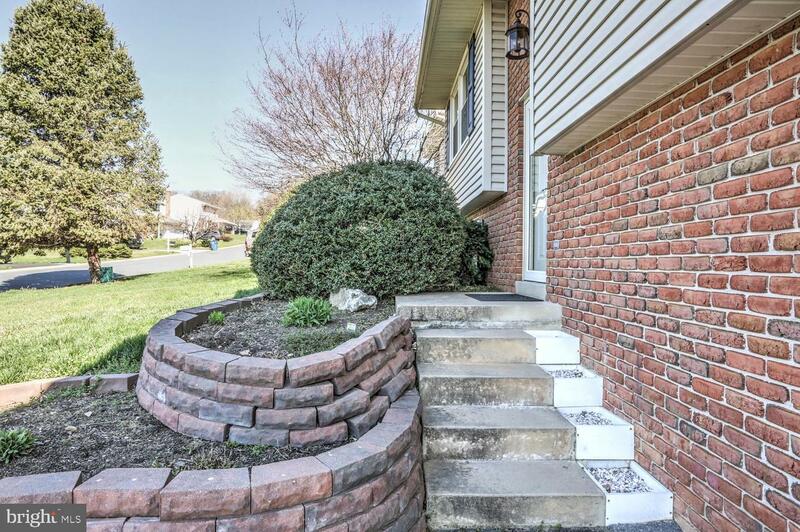 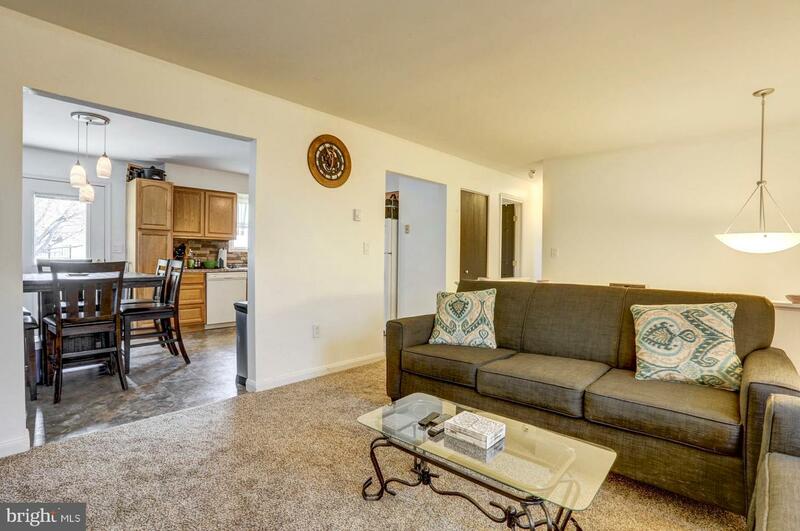 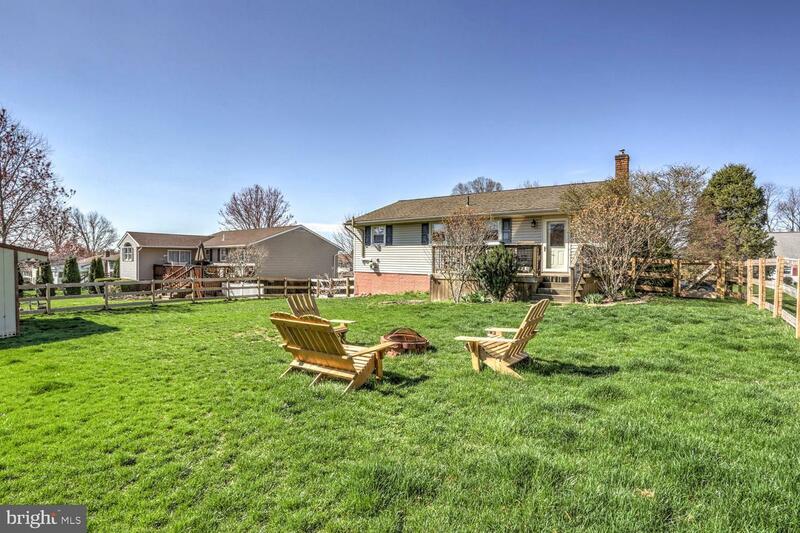 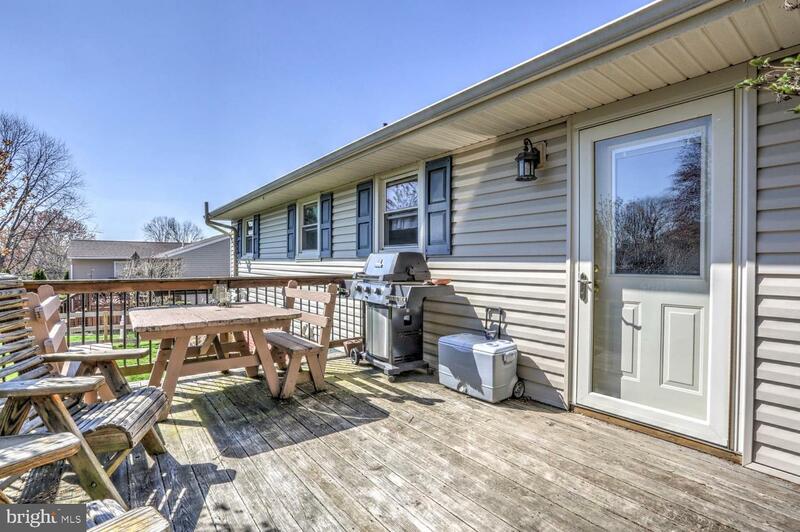 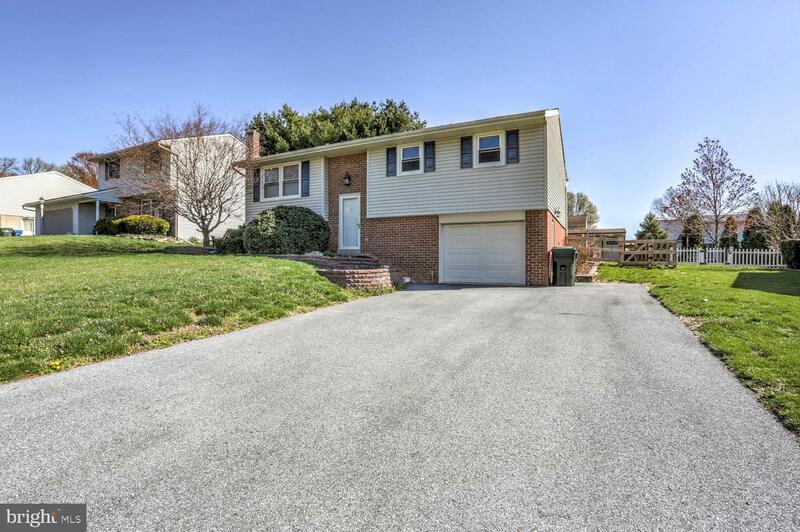 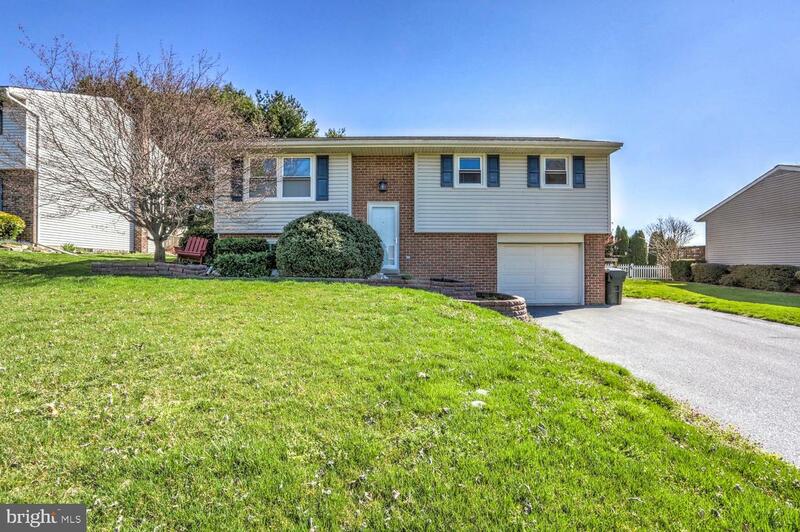 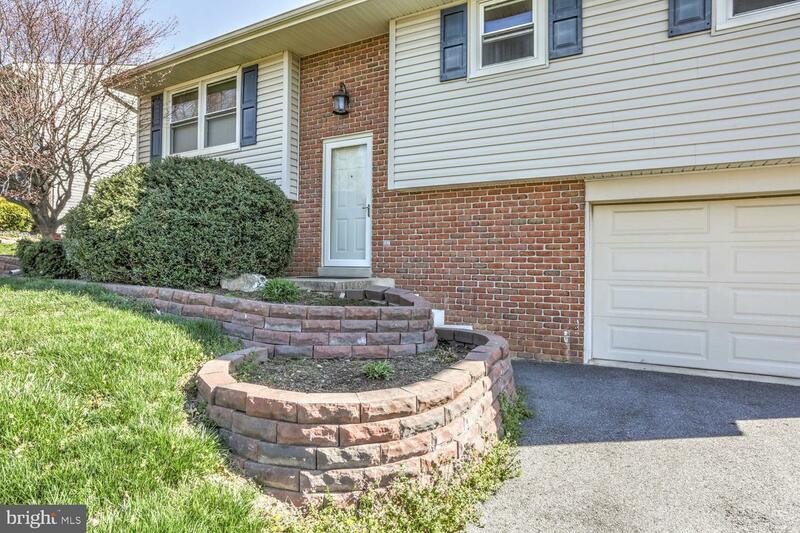 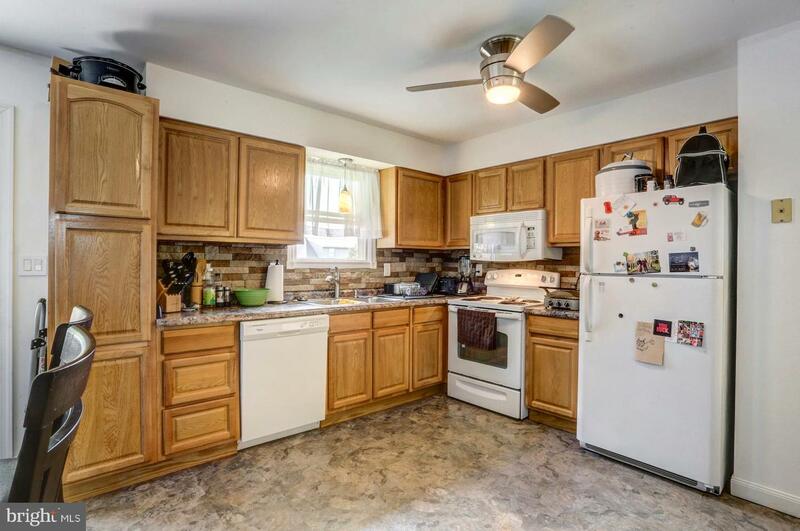 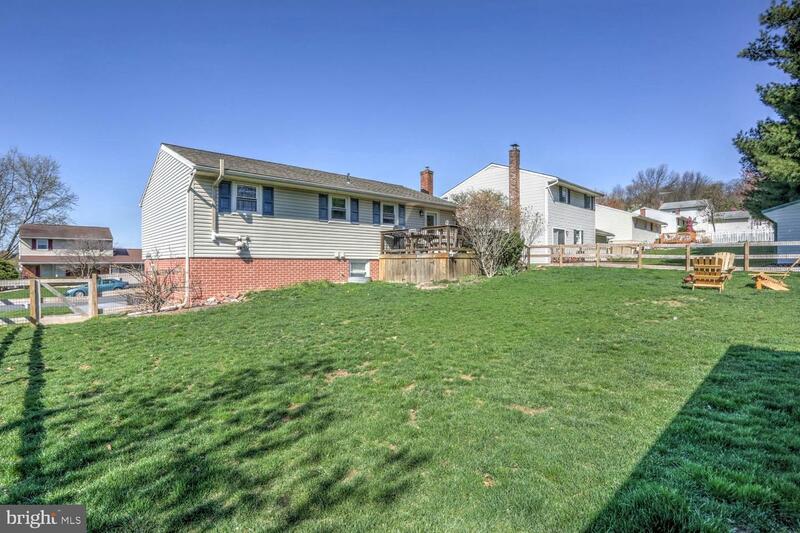 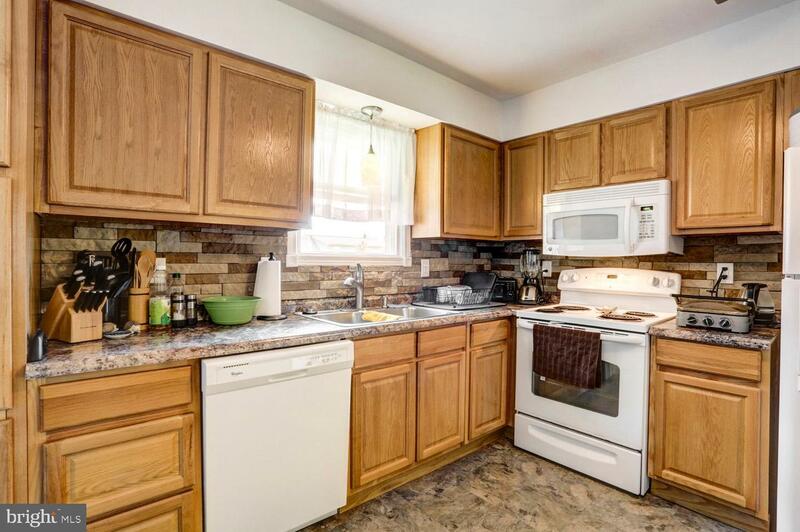 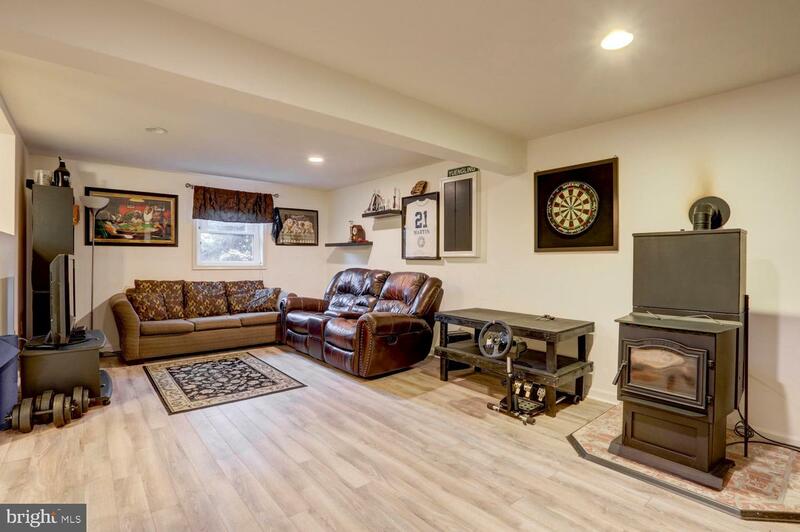 Wonderful split-level home located in Hempfield School District. 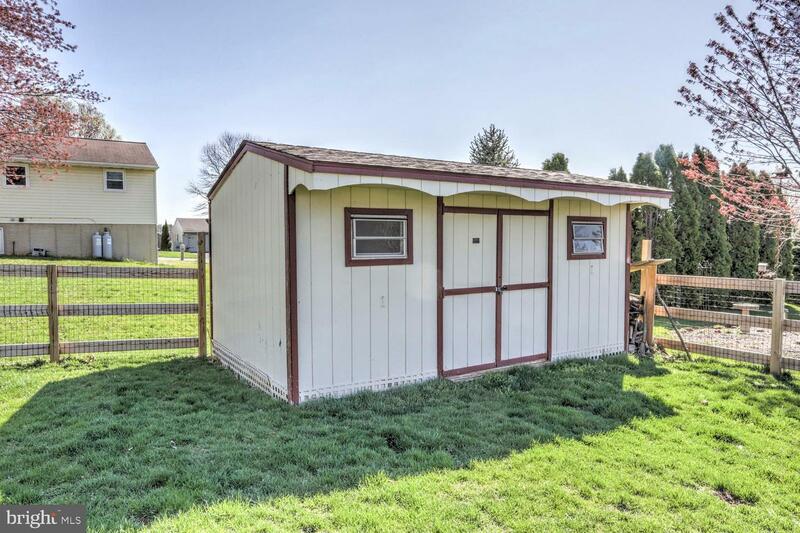 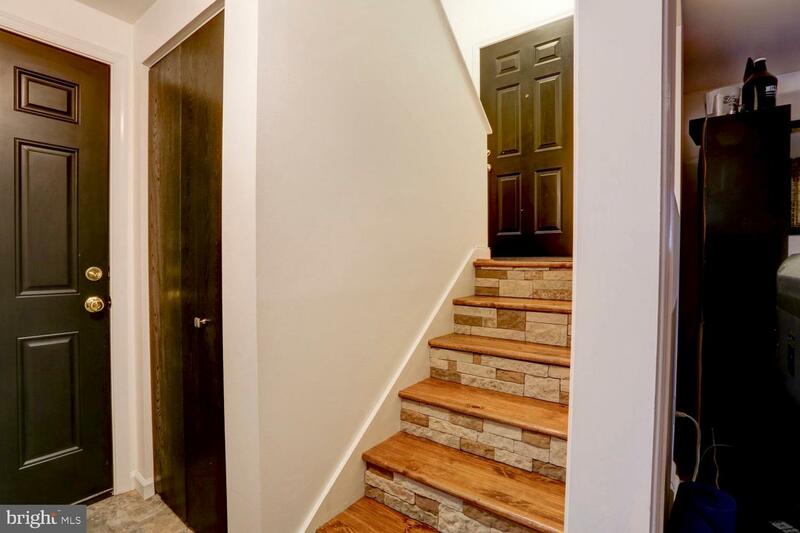 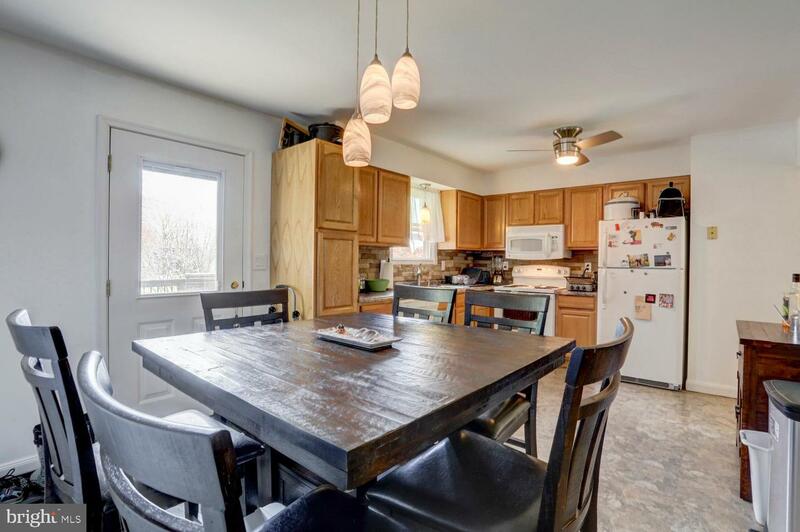 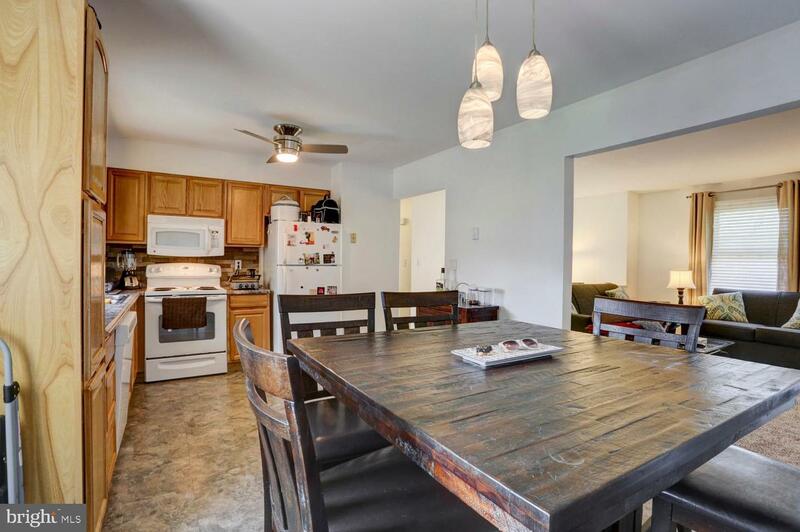 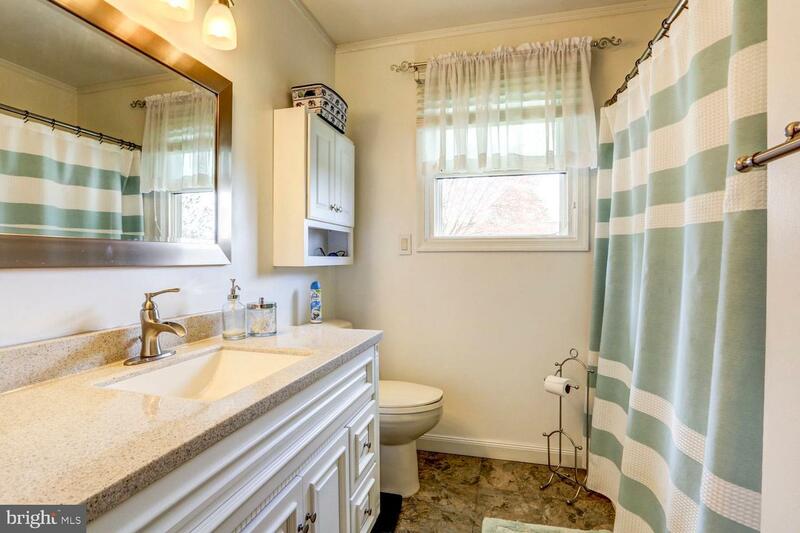 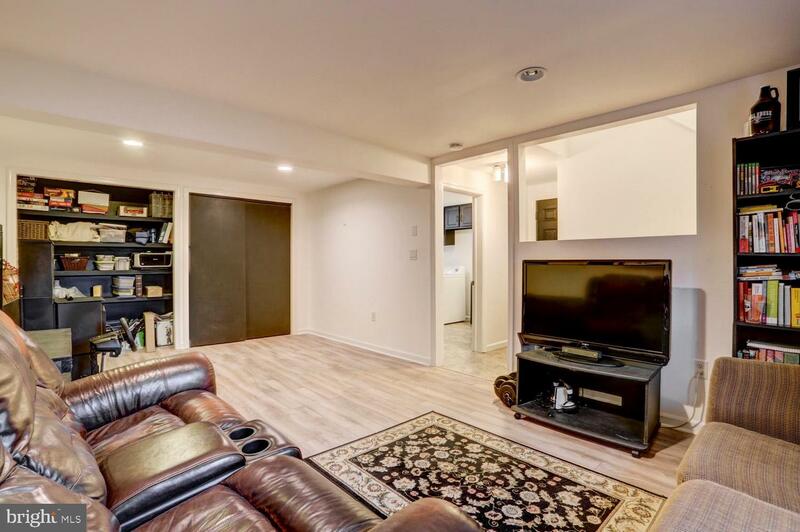 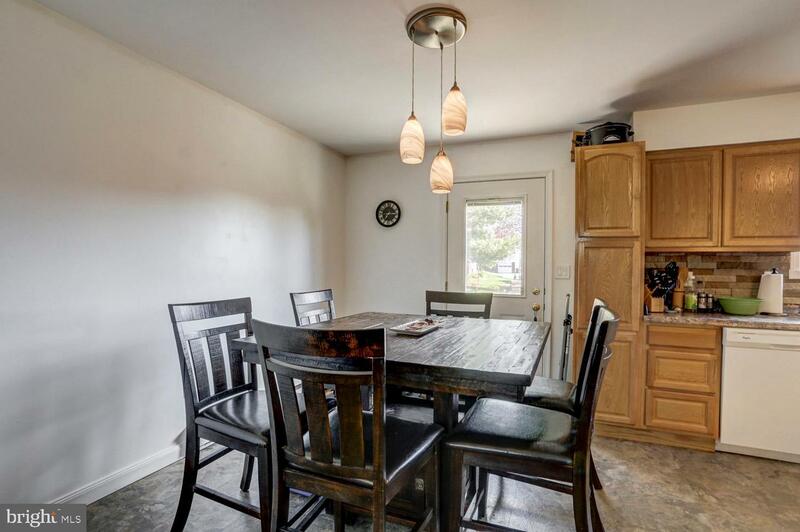 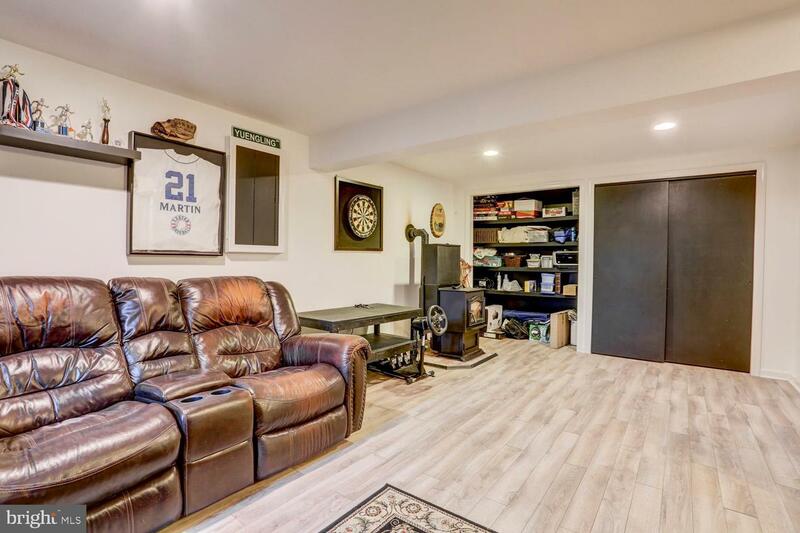 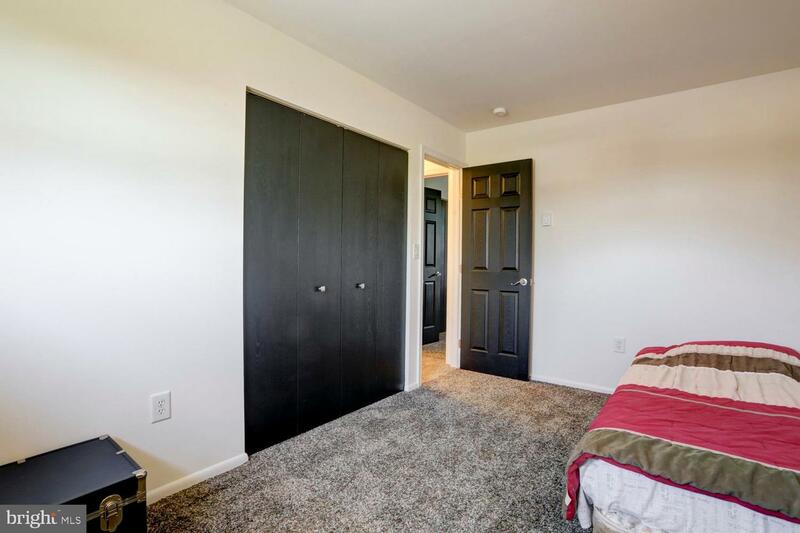 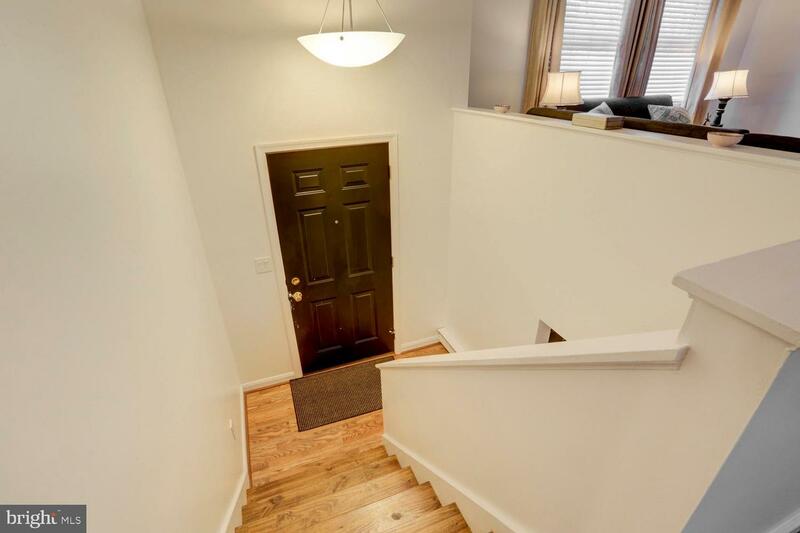 This home is turn-key and low maintenance-newer roof, radon mitigation system, replacement windows, fresh coat of paint, insulated storm doors, and a pellet stove. 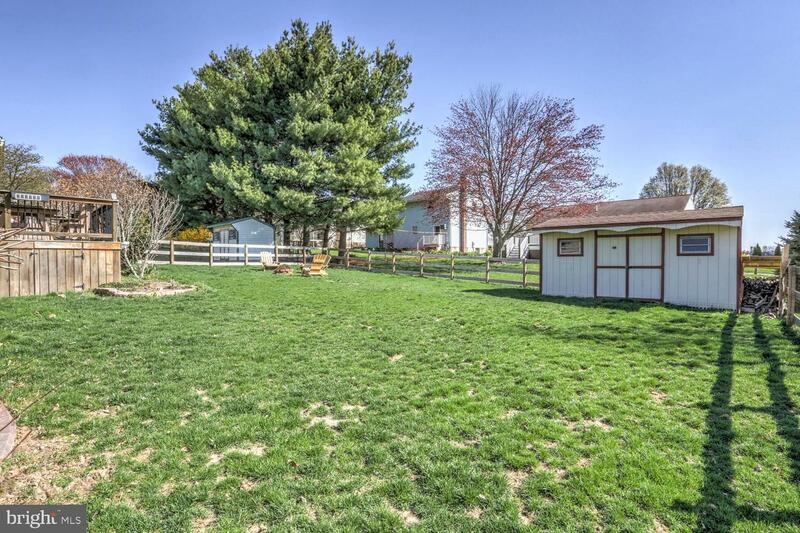 The fenced backyard is perfect for pets or young children. 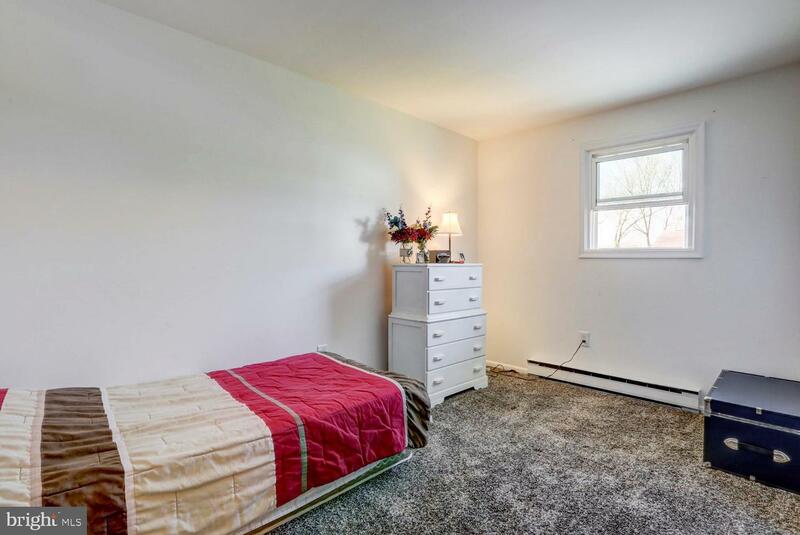 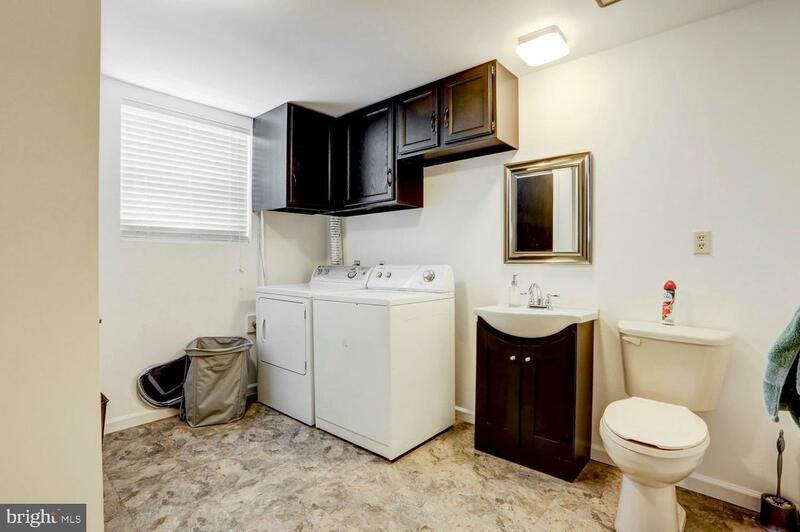 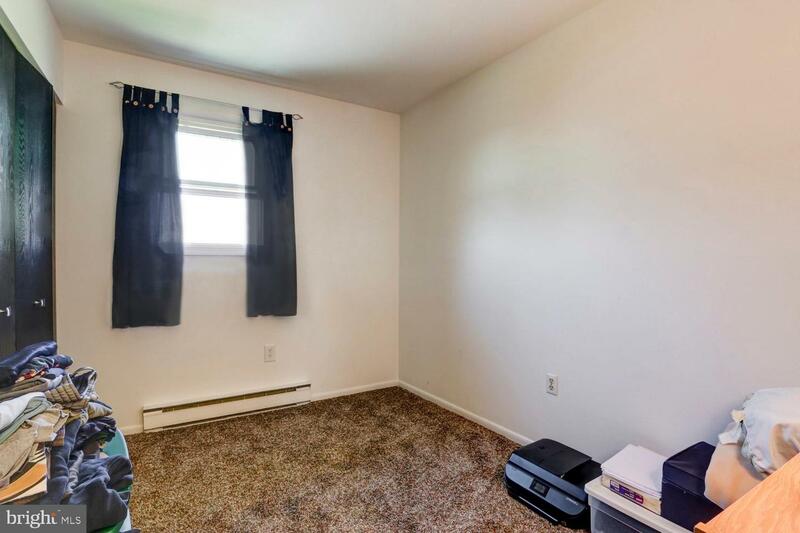 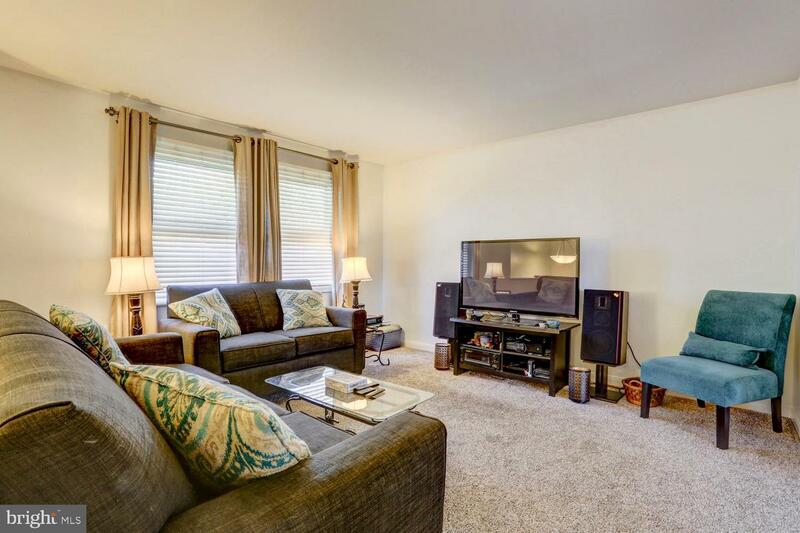 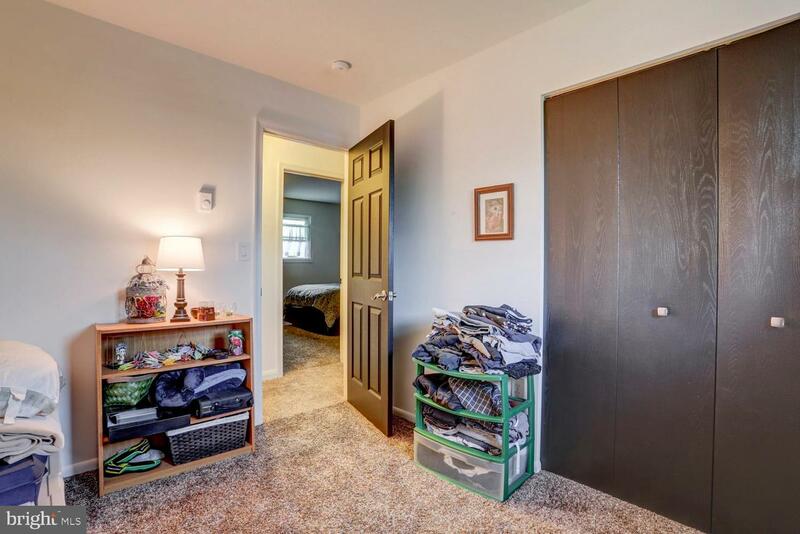 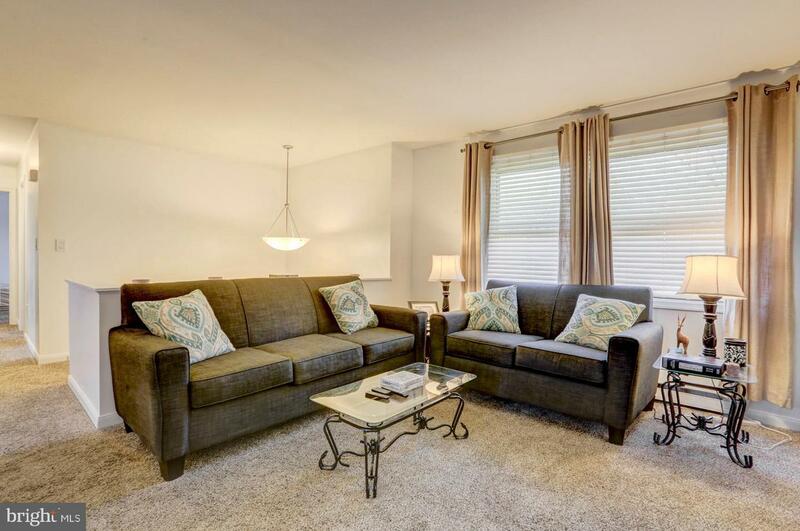 Great location and price! 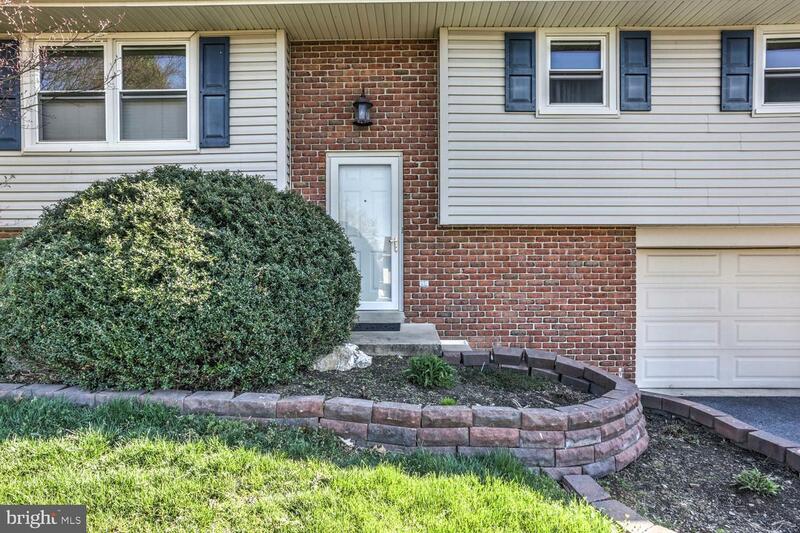 Set up a time to see this home today!